Air pollution is a common topic of discussion, while many people have a view on it and several complain on a daily basis about pollution, there are a few who take corrective measures. As per NASA’s recent findings, the carbon-dioxide content in the atmosphere stands at an all time high of 411 ppm. The main cause of degrading air quality are gases like carbon-dioxide, sulfur dioxide, nitrous oxide, CFCs, etc. 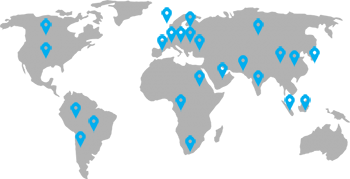 emitted by automobiles, industries, power generation, etc. As a good Samaritan, one can definitely cut on carbon footprint and here’s a way to do so. Priyanka & Vaibhav Gupta were expecting twins. They were overjoyed but wondered if their children would have a healthy life in a polluted city like Mumbai. While it is a common worry for most of the parents today, the couple decided to act instead of just worrying. They decided they would do something about the pollution – to take a step forward for a healthier life for their children. 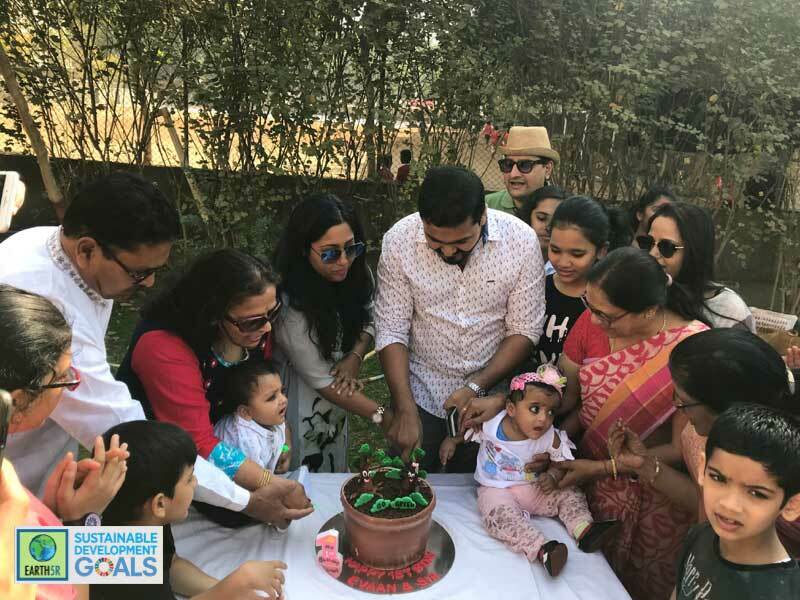 In February this year as the twins – Evaan & Sia, celebrated their first birthday, instead of a party, the family decided to host a plantation drive. Each adult tree absorbs 22 kg of carbon-dioxide every year. 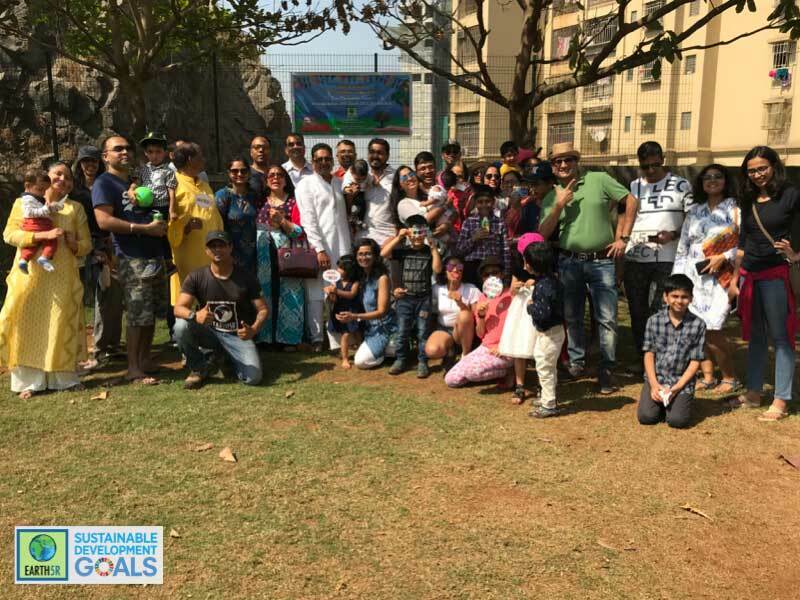 So on an early Sunday morning the family gathered at a designated BMC park in Hiranandani Powai and invited relatives & friends for a plantation drive. 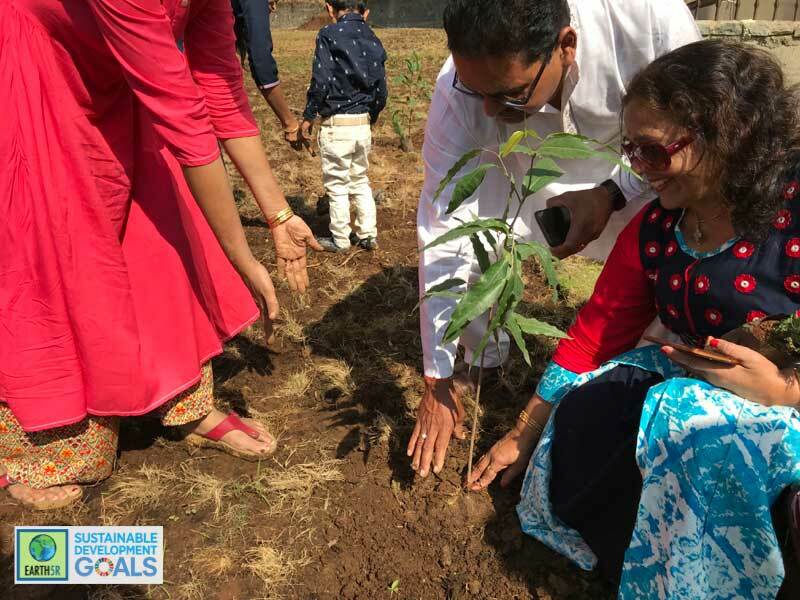 Priyanka & Vaibhav Gupta were sure that they did not just want a ceremonial plantation but one that would be a proper scientific one so that the planted trees would thrive for many years and therefore approached Earth5R to organize the plantation. “We always wanted to do something for the society. When my kids suffered from a lung infection it took a long time for them to recover mainly because of the air pollution. 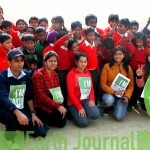 So 10 months ago we decided to do a plantation drive for every birthday of my kids.” Said Priyanka Gupta. 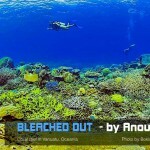 She further added, “We were even more convinced of our decision when their cough and cold persisted for a long time again due to pollution. 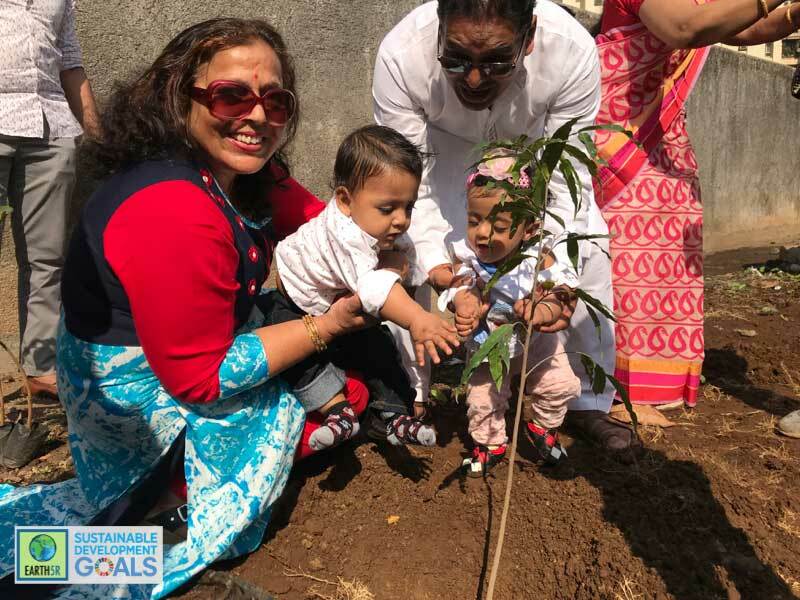 I am sure many people have experienced this among their families so we would encourage everyone to make their surroundings greener”. 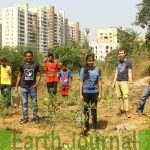 The volunteers from Earth5R who participated in this plantation were Marya Lanewala, Saurabh Gupta, Jahaan Gupta, Menuka Shreshta and Kshama Vighe. While plantations drives are important it is also important to keep a few things in mind before planning a plantation; such as the land and the soil where the plantation will be done, the types of trees or plants that should be planted and also how the plants will be nurtured for the initial period. It is recommended to plant sturdy and resilient plants such as Ashoka, Neem and Gulmohar as compared to flowering or ornamental plants. Herbal or medicinal plants like Neem or Ashoka have multiple health benefits and are also good for controlling the air quality. In February Earth5R also organized a plantation drive for a BMC school near IIT Powai. 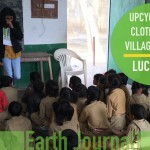 The objective was to increase the green cover but also to make children aware about the environment and learn about positive steps that can be taken towards their surroundings. 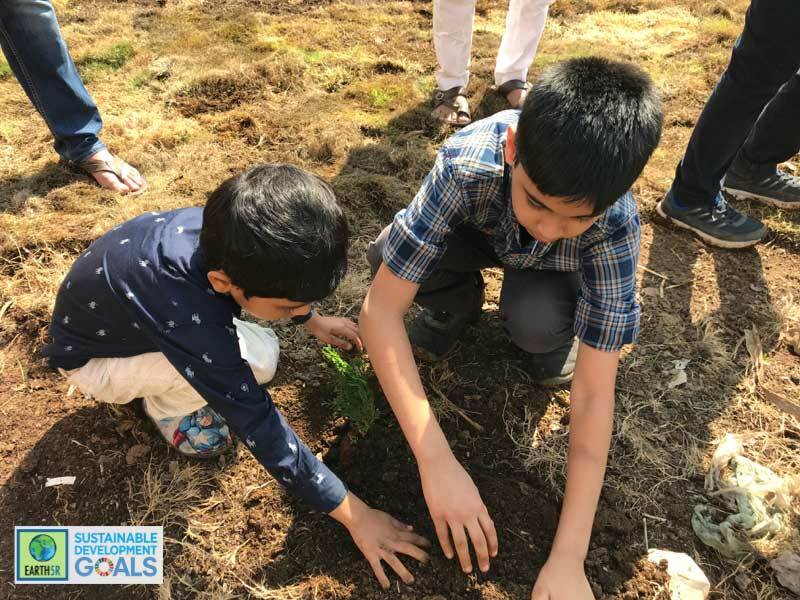 About 30 plants of medicinal variety were planted in the school backyard by the students themselves, they were involved in all activities right from digging the soil, planting the trees to watering the saplings. Again it was important to choose the right kind of plants, since the school compound is compact, larger trees like Neem and Ashoka are not feasible. 30 different types of Holy Basil (Tulsi) plants were chosen as Holy Basil has great medicinal value, this was also was explained to the students and teachers through the Earth Talk that the Earth5R team undertakes prior to all plantations. Considering the school is close to a busy highway medicinal plants help in controlling the air quality as well. “Air pollution is a critical problem and needs to be addressed at all levels. Increasing the green cover in our surroundings is an effective way to help improve the air quality. Earth5R works to develop community based models for sustainability and hence believes in creating and training leaders to work together to build sustainable societies. 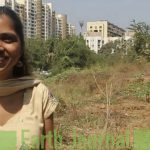 Under the ACT Powai project, Earth5R has committed to plant 36000 trees in Powai by 2021. 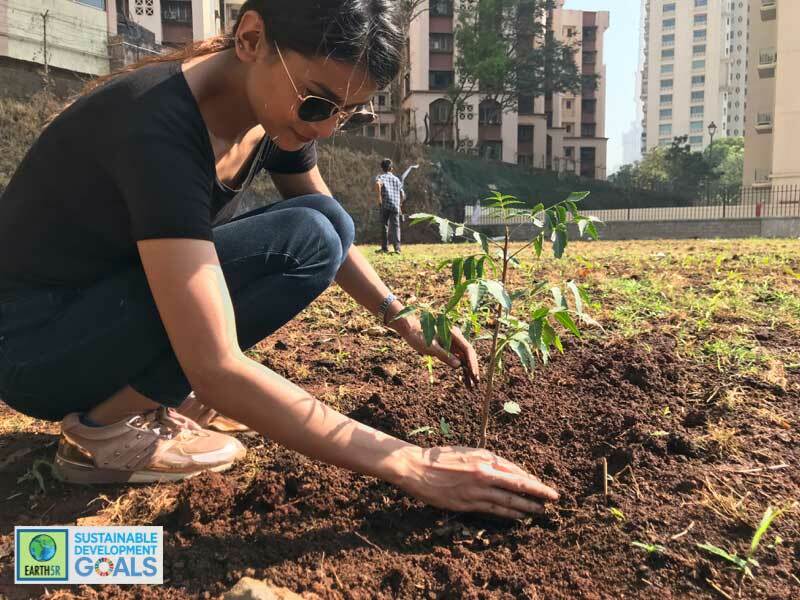 This Mumbai based environmental organisation conducts regular plantation drives in open spaces, housing societies and even in schools and commercial complexes with the help of Earth5R volunteers & concerned citizens such as Priyanka & Vaibhav Gupta. No Replies to "Citizens take plantation initiative with Earth5R"